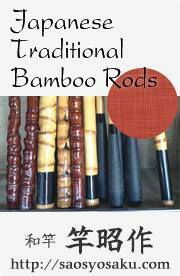 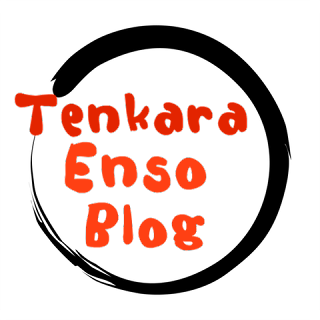 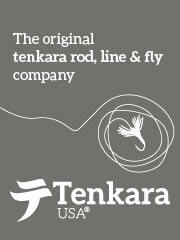 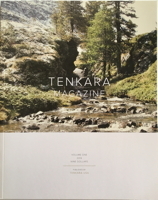 The following is a collection of Tenkara (Keiryu) books, magazines and video. 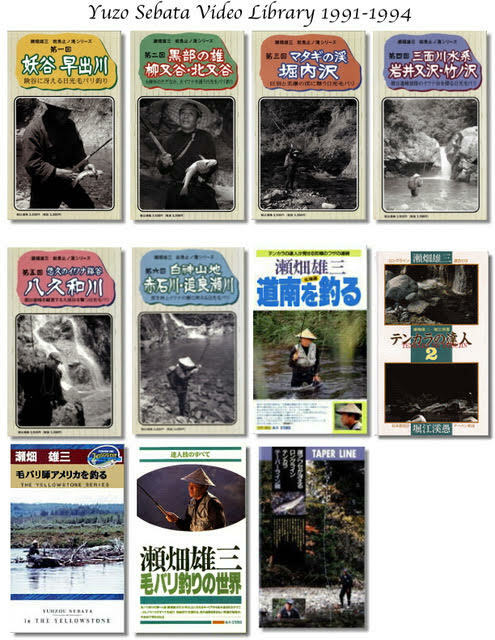 Eiji Yamakawa, Satoshi Miwa, Keiichi Okushi, Yuzo Sebata, Kazuya Shimoda, Jun Maeda and many other great anglers in Japan have personally assisted me in putting together this collection. 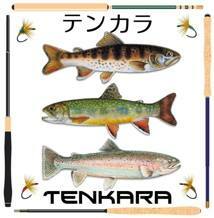 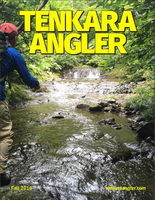 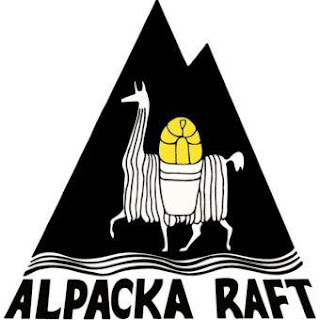 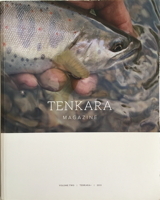 A quarterly online publication that chronicles the evolving tenkara community through reader-submitted content about lifestyle, destination, tactics, art, photography, and creative essay. 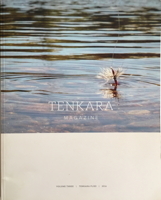 A premium quality Japanese language Keiryu magazine focused on Headwaters fishing and culture, Spring and Summer issues.